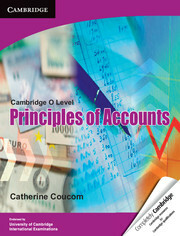 Cambridge O Level Principles of Accounts has been written specifically for the Cambridge O Level Accounting syllabus. Accounting principles and practices have been explained in simple language to enhance the accessibility of the contents to students whose first language is not English. 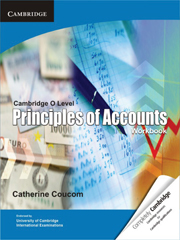 The book reflects the changes in the O Level Principles of Accounts syllabus and applies international accounting terminology.